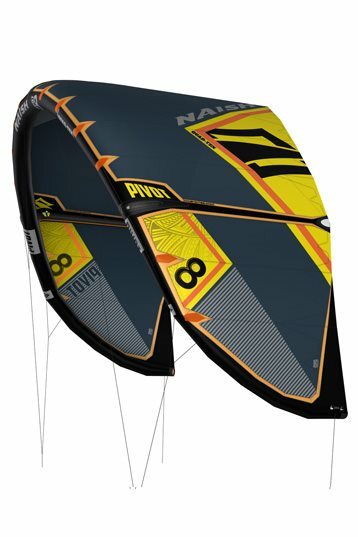 Wave riders who are looking for a all round performance kite. 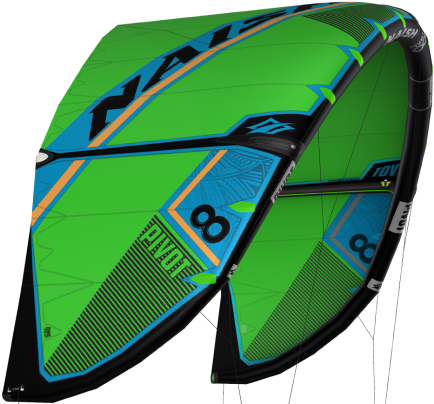 Now constructed with Quad-Tex, the most advanced kite canopy material in existence—the Pivot is livelier and more responsive than ever. The stronger, stiffer fabric transfers energy more directly putting riders in complete control. This new 2017 Pivot is even more stable than the 2016 model. When put on 10 or 2 it remains there perfectly. 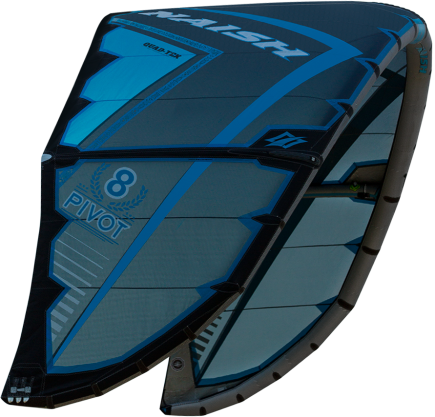 Steering the kite is a lot faster than on the 2016 model and although the bar pressure is lighter, there is still plenty feedback from the kite and you will feel where it is at all times. 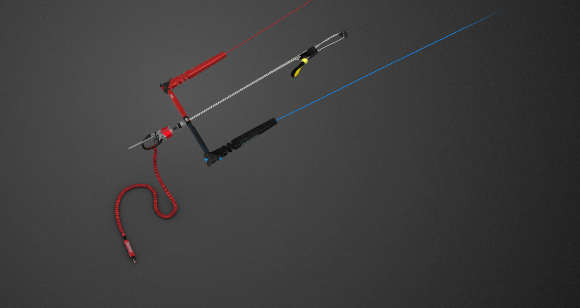 The lift is similar to that of the 2016 model, gradual build up with a little kick. Nice sweetspot and a longer glide phase than last years model.